Today’s economics demand that your trade show spend gets results. Budgets are required to go further, do more. So our company has chosen to make an investment beyond others… for you. 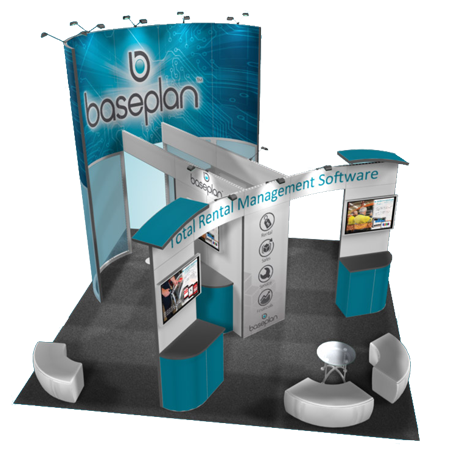 Trade Show Supply has built and equipped exhibit service centers in the busiest trade show cities in the United States. Our facilities in Las Vegas, Orlando, and Anaheim are stocked with trade show exhibits and booth rental properties such as pre-engineered wall systems, audio visual equipment, show-ready furniture and a variety of flooring solutions. 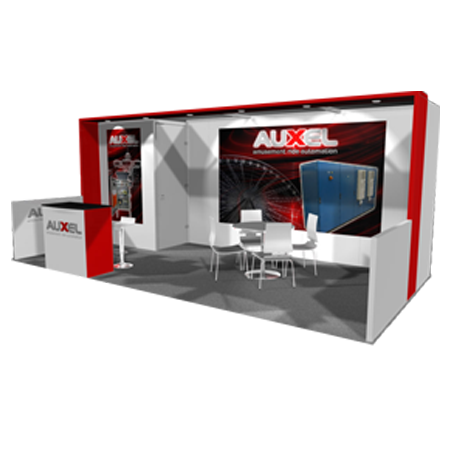 These rental depots will save you money and provide you the flexibility to adjust your booth size from show-to-show. 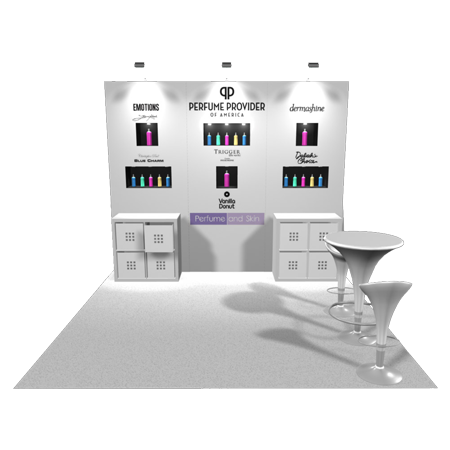 We’ve pre-deployed exhibit inventory to your busiest show cities. We build and customize your trade show exhibits locally, in your show city. We own our own trucks, which will deliver your booth quickly and affordably. We’ve staffed local designers and project managers, and our exhibit installers are trained and certified to ensure a preferred labor experience. If you’re thinking about putting us to work on your next project…relax. We’ve already started. The Average U.S. exhibitor only has influence over 11% of their trade show spend. Think about it: Exhibit Space, Electrical Fees, Internet Costs, Travel, and Drayage Rates… these are all costs established and determined by other people. The typical exhibitor only has direct influence on about 11% of their trade show spend and that is toward the exhibit itself- arguably the most important aspect of your show. Contact us today to take control of your 11%. Would You Prefer to Meet Face-to-Face? Click here to give us just a bit more information about your upcoming show and to schedule a meeting with a local trade show expert! There are traffic builders, and there are traffic accidents. Both will get people to stop and notice you. Where is your next trade show? Click here to view some of the cities we serve. Chances are, we can help you!